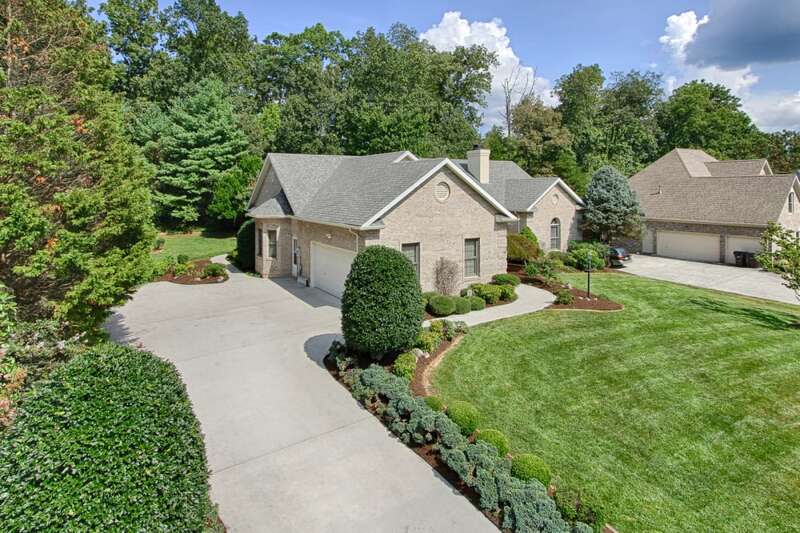 All brick one level home in the heart of Farragut! The floorplan boasts three bedrooms, two full bathrooms, vaulted ceilings in the living room, formal dining room and kitchen with island and breakfast area. Two car side entry garage. Screened porch and deck overlooking the private back yard. 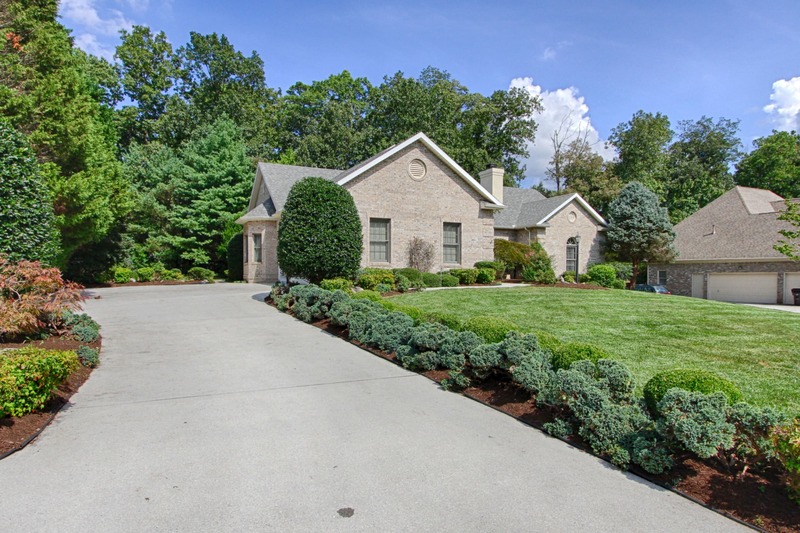 Mature landscaping. This one won't last long!